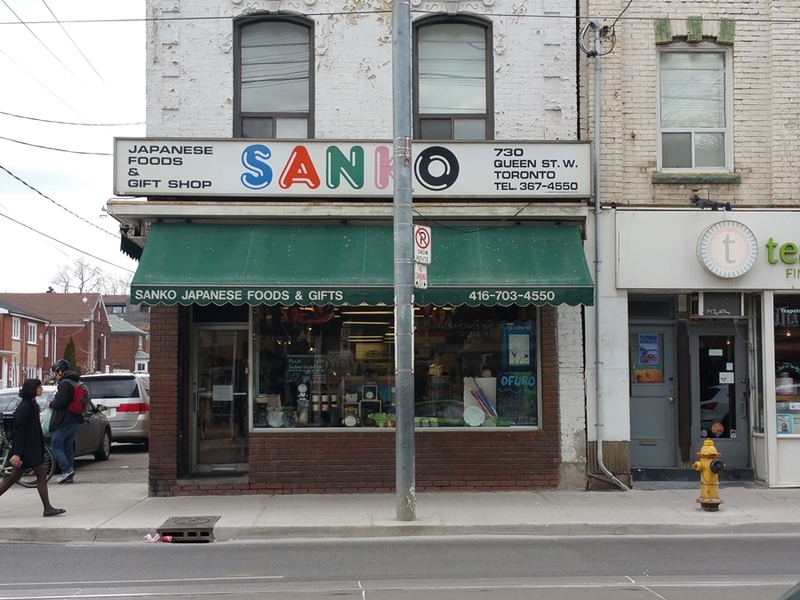 I wanted to do a short post on a Japanese foods and gifts shop located in downtown Toronto called SANKO on Queen Street West. I actually recorded a video of this shop awhile back last year for a video contest to win a trip to Japan. Unfortunately I didn't win the contest but I thought it'd be fun to share and talk about it on my blog anyway. 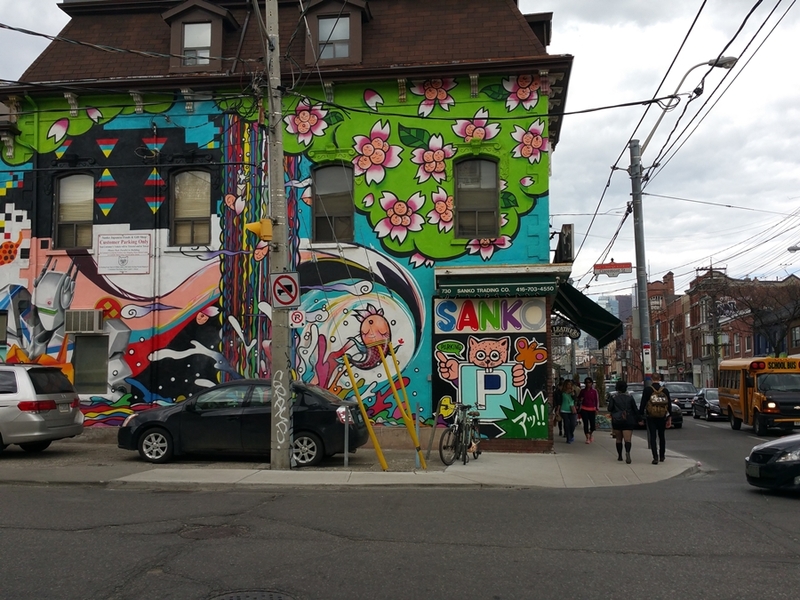 There has been so many new Japanese restaurants and shops opening in Toronto lately, especially in the downtown area that it has turned into a little Japan town. UNIQLO has just opened in Eaton Centre on Friday September 30th and I wanted to go and record a video tour there but there was soooo many people lining up to go inside the store. I'm going to wait a bit until it dies down before I go there to shop around. Anyway, SANKO has been around in Toronto for quite some time now so it's not new. It has been opened since 1968 and the shop is owned by a lovely Japanese old man by the name of William Mizuno. 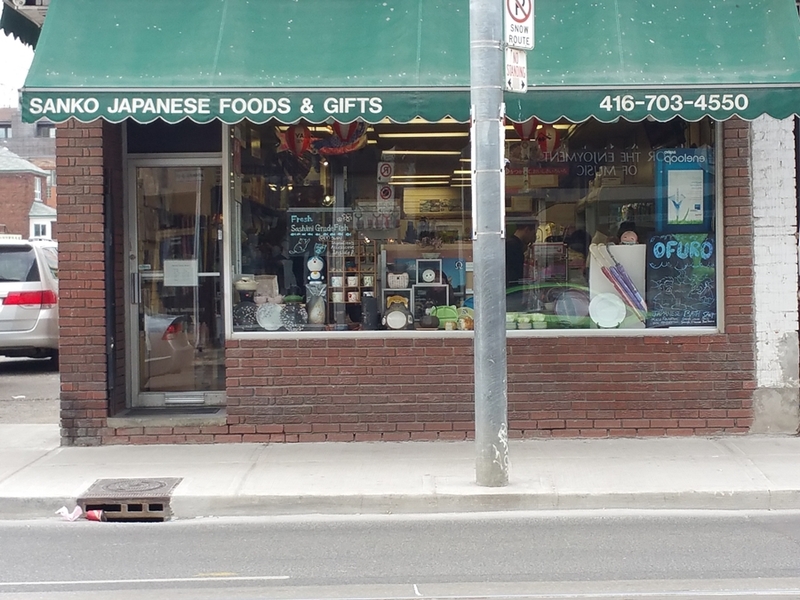 At the shop you can find everything from Japanese snacks, food, tea pots, home appliances and even magazines that are imported from Japan. The price is a little expensive but that's probably because they need to cover the import fees to have the items sold here. 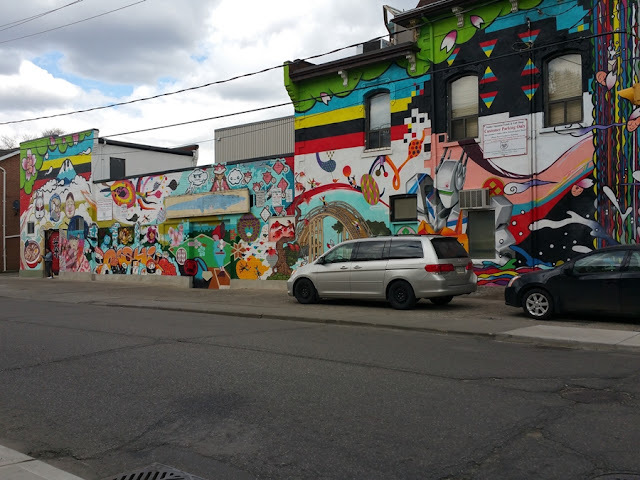 However, they do have some quite unique and cool stuff that you won't be able to find anywhere else here in Toronto.